Sang for the “Deep in the Heart” Concert for Hurricane Relief last night at the El Portal Theater, benefitting the SAG-AFTRA Foundation Hurricane Relief Fund. It was a glorious night of entertainment and generosity of spirit. 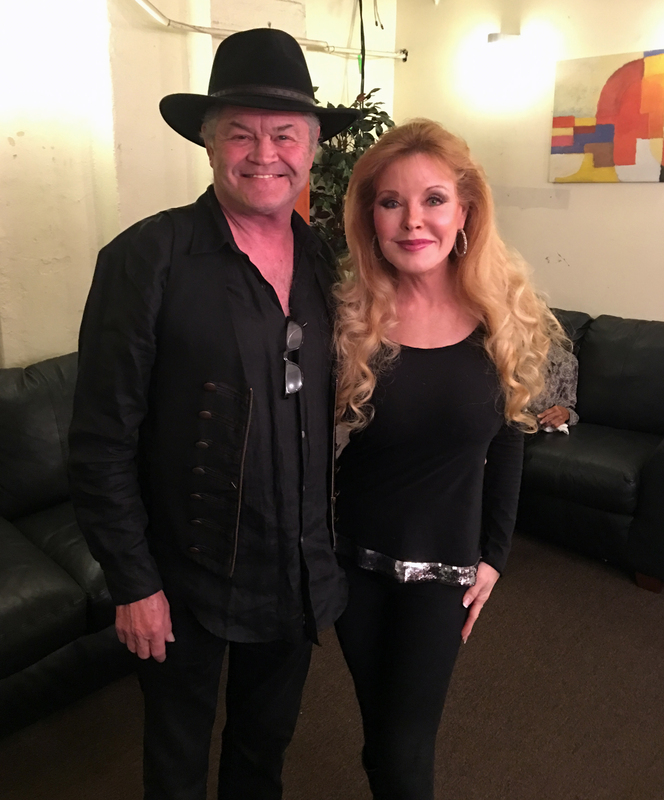 Here with Micky Dolenz, formerly of The Monkees, who also performed. It was hosted by Fritz Coleman & Wendy Liebman; thank you Wendy & Jeff Sherman & Joel Cohen for organizing this heartfelt event!